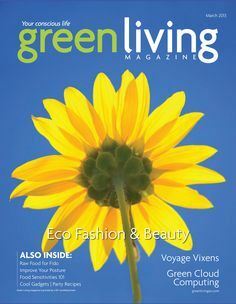 A special rate for active members of the Arizona Green Chamber of Commerce and their guests. 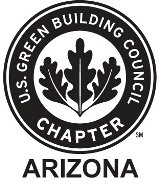 Non Member Special rate for future members of the Arizona Green Chamber. Speakers: Jon Kitchell and Lorenzo Perez, Co-Founders of Venue Companies, VenueProjects and VenueBuilders, LLC. Join us for this rare opportunity to learn from Jon Kitchell and Lorenzo Perez, who have excelled at sustainable design with their adaptive reuse projects that take distressed spaces and transform them into magical places! The best adaptive re-use begins with heart; incorporates culture and art; is propelled by seeing opportunities where others see distress; is inspired by collaboration and creativity; fueled by business savvy and development talent; and topped with a true commitment to creating a warm sense of community. As co-founders of the Venue Companies - VenueProjects and VenueBuilders, Jon and Lorenzo have become well-known in the Valley, the State the country for their thoughtful and successful adaptive re-use and urban infill projects. You will learn about the multi-faceted aspects of adaptive re-use and thoughtful urban infill projects. You will learn how urban revitalization development works and serves the community. You will learn more about how adaptive re-use enhances neighborhoods and why adaptive re-use is important in creating vibrant communities. For more on John and Lorenzo, download their bios here. We will enjoy the space at The Newton and delicious food from Southern Rail. This will be an exciting, fun and informative program and we look forward to seeing you there! Thank you to our August Lunch and Learn Sponsors! 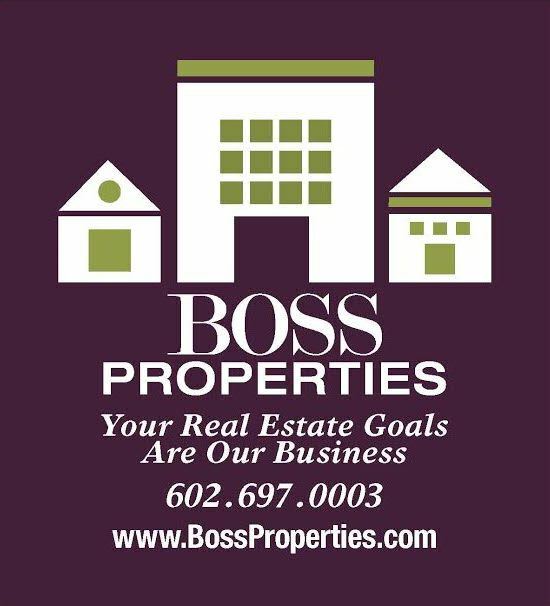 Contact us at admin@azgreenchamber.org for information about sponsorship opportunities.